dalle 10 alle 13 e dalle 15 alle 18 di entrambi i giorni. Cibo e pernottamento: è possibile mangiare e dormire in sede ad un costo contenuto. – How to form really rich and powerful drone and trumpet tones- where is the secret? – Basic motorics of didgeridoo playing- essential movements of the inner body for powerful and expressive playing- how to make difficult actions simple by doing the right movement? 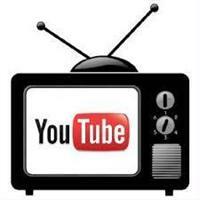 – Didgeridoo orchestra- basics of parallel playing – how it is done? 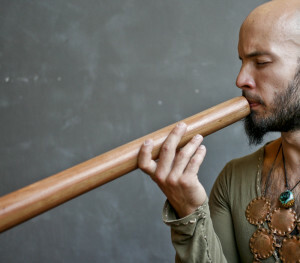 – Exercises for strenghtening body and extending control of didgeridoo playing- how to play what we really want to play and not what happens by accident? 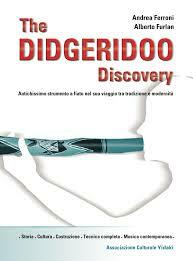 – Expressive power of didgeridoo- how to get out with the sound the idea that is in our mind? – Unleashing Creativity- how to encourage our own creativity and “think outside the box”- what are the “tricks” to come to an original ideas? – Principles of composition- how to use some simple guidelines in creating expressive songs on didgeridoo? Dubravko Lapaine is dedicated to exploring the maximum human potential of expression through didgeridoo. He has taught his principles to thousands of people during 15 years around Europe. But first and foremost, he is teaching himself on a daily basis how to uncover beauty of didgeridoo sounds by inner body balance & power. This dedicated approach has created countless exercises to address different types of body and mind awakening. In the workshop the exercises get very personalized, depending of what is the most efficient way of learning. Since this journey is long it is easier not to learn alone all the time and Dubravko is happy to have companions on every unique and dedicated didgeridoo workshop. Listen to the live recording ( http://youtu.be/qhaKPzs7Jsw ) for more inspiration.